Spring Musical Sponsorship – includes a full page ad in our spring musical program, stage recognition both on the musical curtain warmer and by announcement before the show, your logo displayed on our website with a link to your website, press release announcement on our website and marquee poster at both theater entrances. Musical sponsors receive 4 VIP tickets to the musical to be used for any performance. 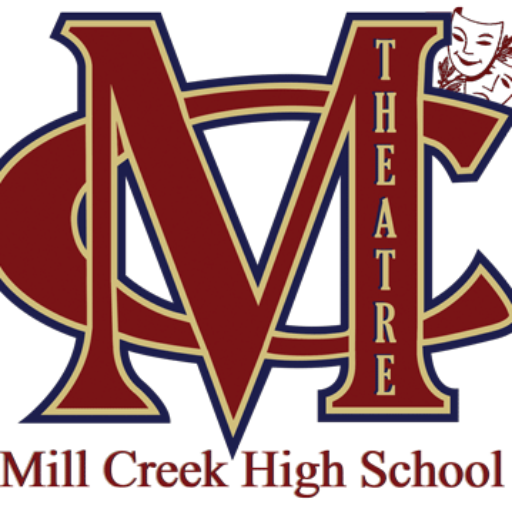 Scholarship Sponsorship – current year’s scholarship will be awarded in the name of the corporate sponsor as well as the publication of a full-page ad in both season and musical programs, stage recognition in all season and musical curtain warmers by announcement prior to each performance. For more information please complete our online form.